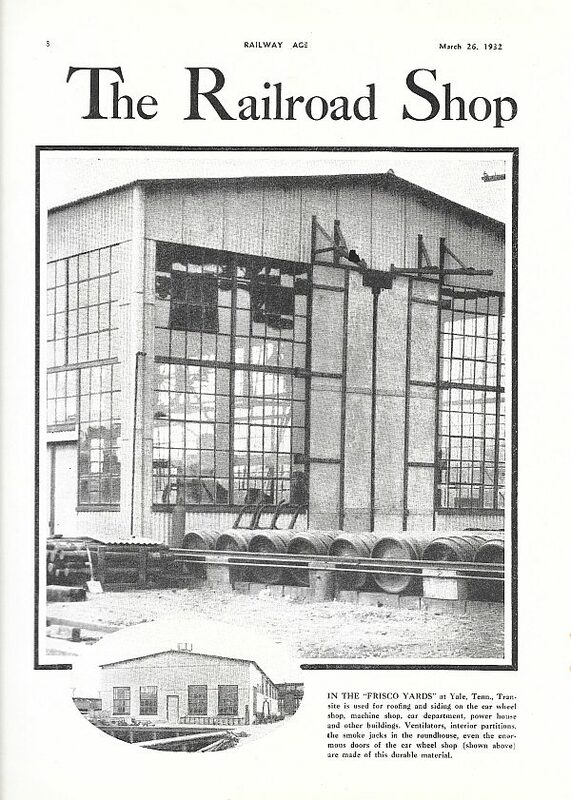 Railway Age – March 26, 1932 (PDF). Just came across this on one of my “Where is it” contest pursuits. I’m not sure I’ve ever seen this or another similar-quality photo of the Yale shop buildings.